Create professional logo design for your warehouses. 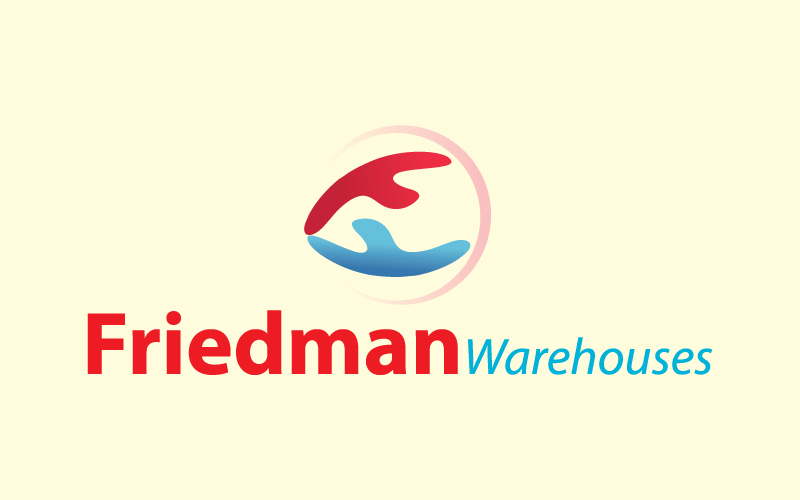 Friedman Warehouses is a company in London whose professional logo was designed at Maa Designs. Services here at our company are stationery, identity, e-commerce website, print, advertising, 2d animation.